and supported by latest technology. 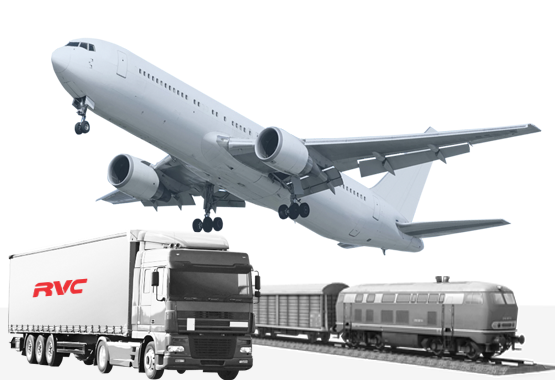 RVC’s competent employees provide highest quality service in logistics and supply chain. Our experienced team make sure that you get your package safe and on time. Established our legacy of excellence in the supply chain by working with a renowned organization like MPTA. Get live information of your shipment’s activity by our tracking facility. 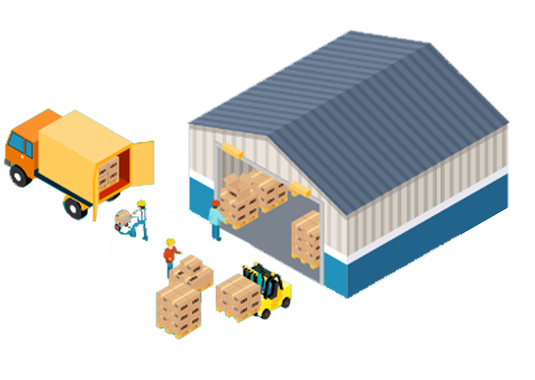 RVC not only provides logistics but also provides industry-specific warehouse management. "When I had to shift my house from Pune to Bangalore because of my job transfer, I came across RVC’s logistics services. When I enquired, they promised me the shipment of my household material on time and without any damage. I was quite pleased with the result. They delivered my furniture and all delicate household goods on committed time without any damage. " "We decided to move to Bangalore from Pune. There was a difficulty of transportation of my household materials, especially my car. I wanted my household materials in Bangalore without any damage. I read about RVC’s services. They shifted my total household material Pune to Bangalore as promised along with my car and I could join my new office immediately. I was able to track the whole shipment on their website which was more comforting for me." "We have been associated with RVC logistics for quite some time now. 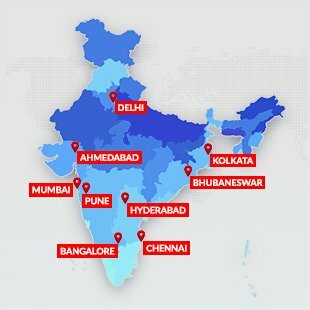 They have been really crucial in the shipment of our products across India. 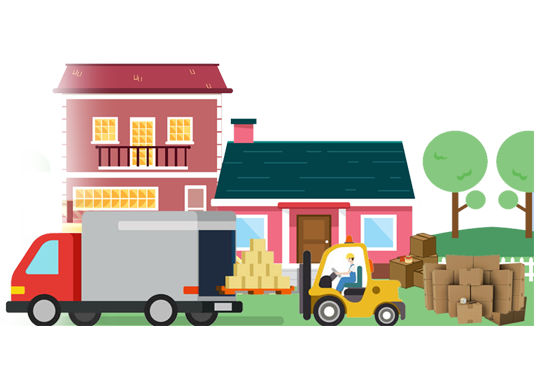 Our shipment quantity varies as per the order and they have never failed with their commitment and have always delivered the loads on time and without damage to diverse locations. " RVC Supply Chain Solutions Pvt. Ltd. Copyright © 2018 RVC Logistics Pvt. Ltd.